The registration fees above do not include the processing charge. Need a Wetsuit? Let us know and we can help you out. The Team Relay consists of four swimmers, you and your three teammates, each of whom swim meters. The course is three legs, two turns with a beach (out of the water) finish. The first second and third team member exits the water and tag their teammate who then swims the final 100 meter leg. The final, forth, teammate finishes through the finish arch on the beach to record the teams time. Our judges will awards special prizes to the top three best names determined by our judges. 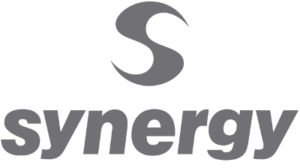 Sierra Open Water Swimming welcomes Synergy as a sponsor. 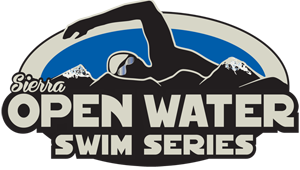 Check out their lineup of wetsuits and other swimming gear. 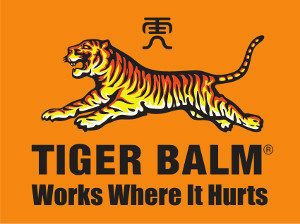 Use the code RFB9MMB312 for a 20% discount!